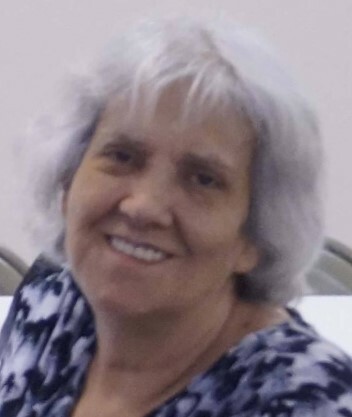 Alice Marie Kehoe, 65, of Paducah passed away on Friday, August 17, 2018 at Parkview Nursing and Rehab in Paducah. Mrs. Kehoe was a homemaker and member of Trace Creek Baptist Church. Surviving is her husband, Jim Kehoe of Paducah; two daughters, Anita Marie (Bill) Haynes of Symsonia and Christy Ann (David) Spears of Lone Oak; one son, James Ronald (Michelle) Sharp of Marshall County; two sisters, Evelyn (Oscar) Romo of Coville, Washington, Ruth (Bobie) Hack of Paducah; two brothers, Charles (Judy) Reynolds Jr. of Paducah, Robert (Nancy) Reynolds of Benton; several grandchildren; great-grandchildren; several nieces and nephews; and her fur baby, Seamus. She was preceded in death by her parents, Charles Edward Reynolds Sr. and Bertha Beatrice Knight; one brother, Billy Reynolds; and one sister, Carole Reynolds. Memorial service will be at 6:00pm on Thursday, August 23, 2018 at the Milburn Chapel Cumberland Presbyterian Church with the Rev. Glenn Warren officiating.